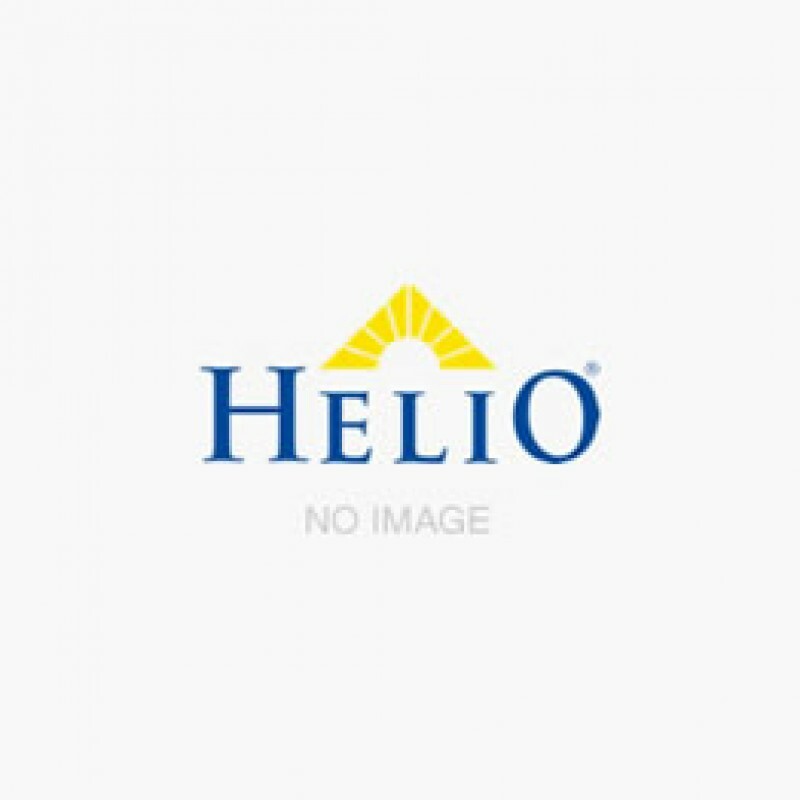 Helio USA Inc. McKesson Hand Sanitizer GS-472-4 Helio USA Inc. Instant hand sanitizer with aloe vera. Moisturizing hand gel with Vitamin E to reduce bacteria on the skin. No rinsing required, no towels needed, dries naturally..